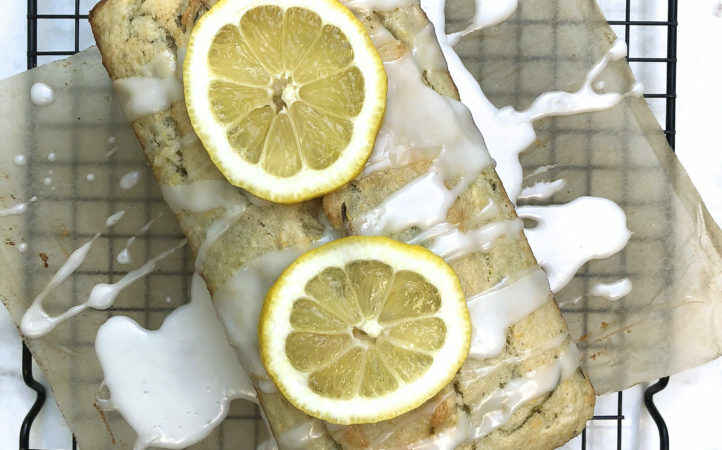 A delightful low FODMAP lemon glazed zucchini bread. So good. So good.